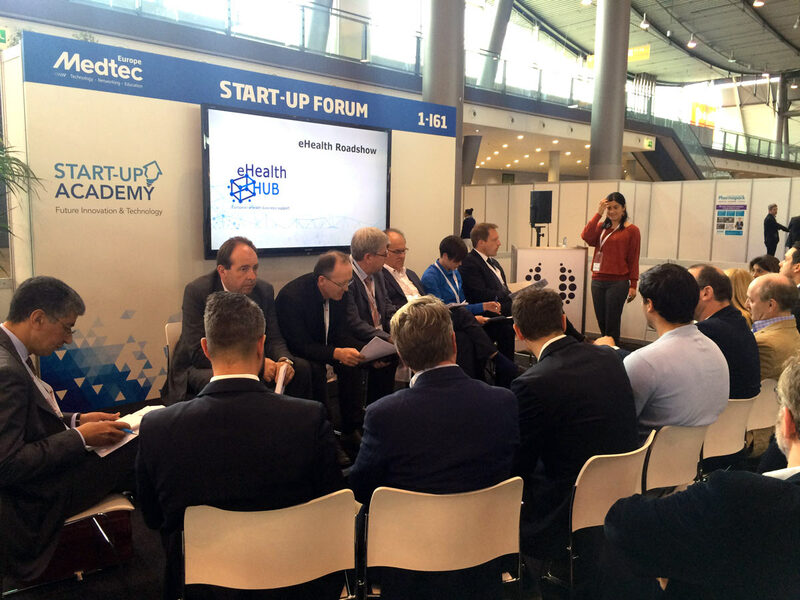 MCS was invited as one of twelve eHealth startups to present at MedTec Europe 2017 in Stuttgart, Germany. MCS’ CEO Suheib Mousa presented the SmarKo Health© System to an audience of investors, eHealth experts, exhibition visitors and journalists. Mousa focused on the customization that is possible within the unique SmarKo© hardware and software system. While currently the system contains a pain management component, efforts are underway to integrate third-party diabetes diagnostics instruments from third parties, expected to be finished by end May 2017. SmarKo© is laid out such way that it can be used for multiple and specific purposes, using FHIR as a main standard. This ensures a wide variety of third party devices can attach to the system and deliver data from patient to doctor. 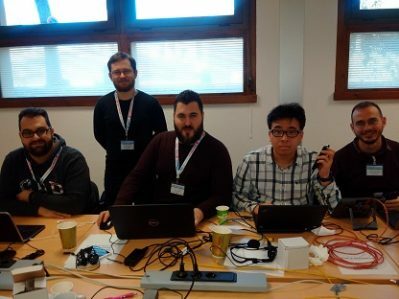 Mousa also stressed the real-time communication functions in real-time audio, video and texting, as well as automatic and manual alerts. SmarKo© itself contains its own hardware device, a wrist wearable that is mainly used for collecting and transmitting vital data, including motion data. It can be used as a stand-alone or complementary to specialized third party devices. ‘The SmarKo© wearable is a sleek device that itself can be customized. Numerous, specifically needed functions can be integrated on a very small space’, said Mousa. 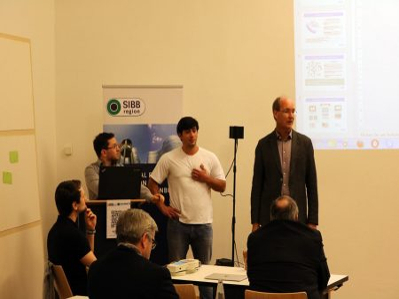 Following the 5-minute pitches, an international jury provided comments and suggestions to the teams. MedTec is a leading European medical exhibition, conference and trade fair. 601 exhibitors participated from 76 countries. Almost 5,000 matches were generated. 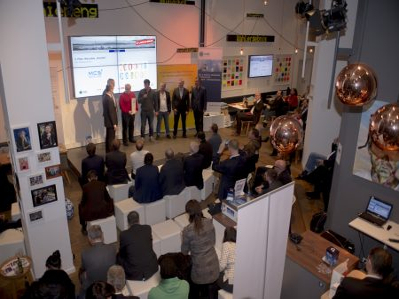 The event serves as a trading, networking and learning platform. 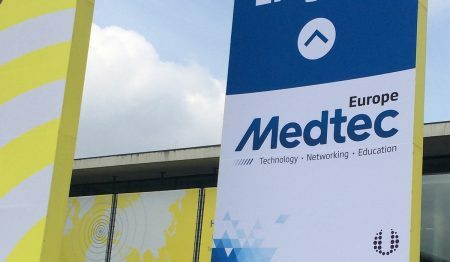 eHealth will continue to be a focus at MedTec Europe 2018.